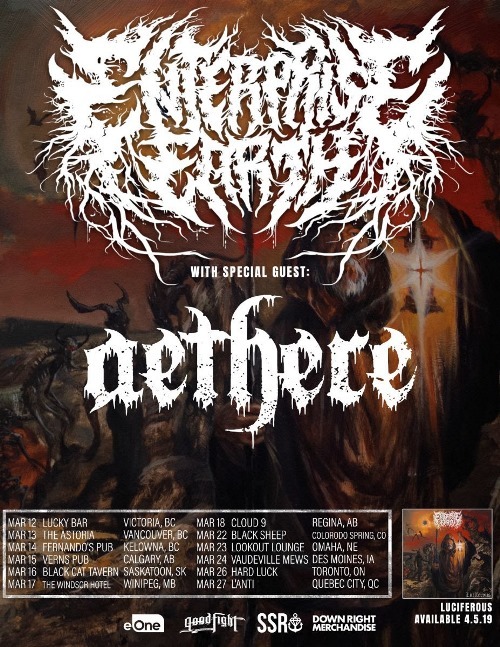 Mid to late March will see Enterprise Earth embark on a couple of North American tours. 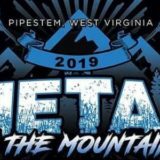 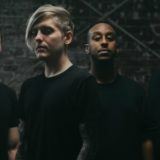 First, they will hit the road on a headlining trek with support from Aethere. 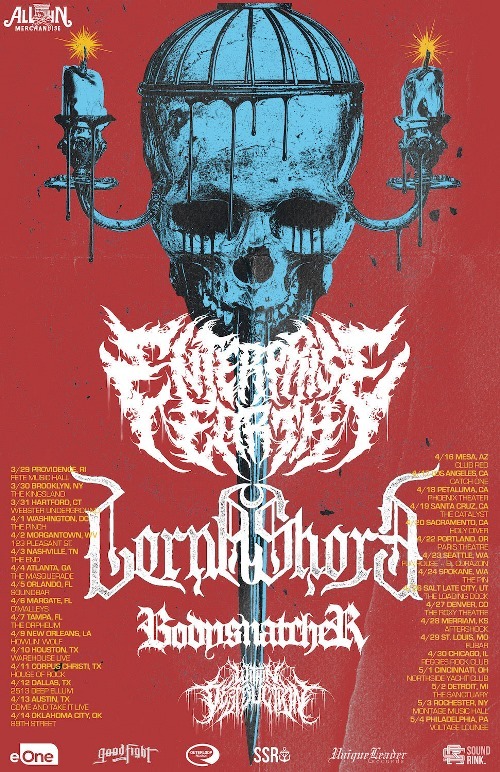 At the end of the month, the group will join forces with Lorna Shore for a co-headlining tour with Bodysnatcher and Within Destruction supporting.